Parramatta Accountants delivers a high level of service and professionalism in accounting, taxation, superannuation and financial planning. Our partners are highly qualified accountants with a graduate degree and post graduate qualifications. Our accountants are Chartered Tax Advisers with the Institute of Taxation and Certified Public Accountants. Our variety of sophisticated services range from accounting, taxation, self-managed super funds, financial planning and real estate. 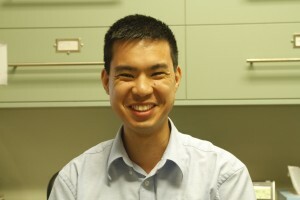 Mark has completed a Bachelor of Science, majoring in Mathematics in 2010 at the University of New South Wales. 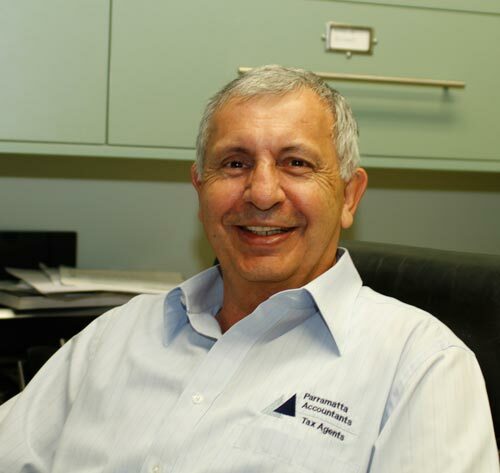 Thereafter, Mark has further his education by completing a Masters of Accounting at Macquarie University in 2013. Mark was invited to join the Golden key International Honours Society, Macquarie University chapter, placing him in the top 15% of students. He is currently enrolled in a Masters of Taxation at University of New South Wales. Mark brings to our practice the same level of commitment to a standard of excellence in pursuing further academic qualifications. 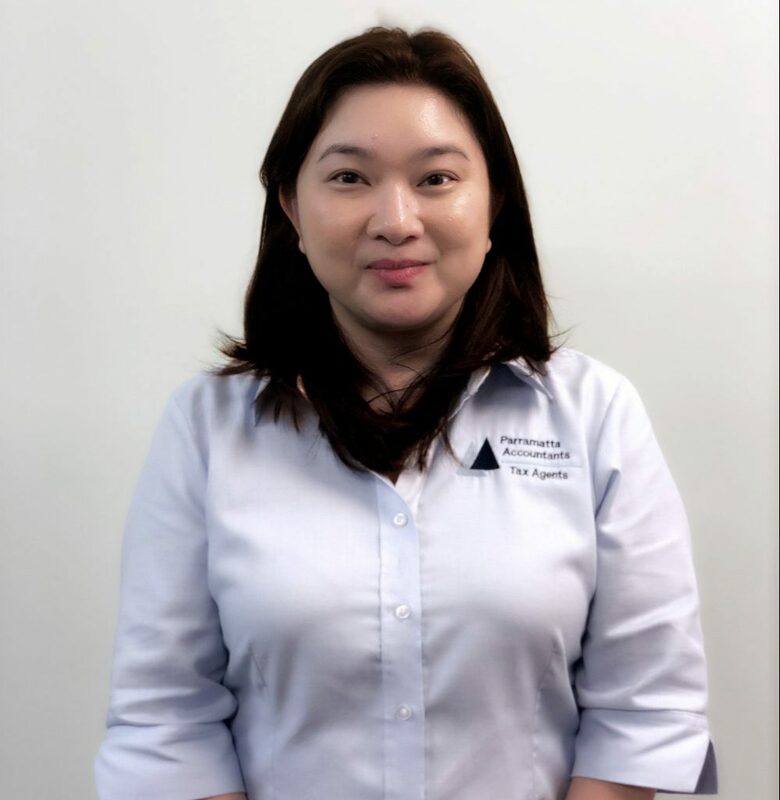 Sherly is a senior accountant with 15+ years experience and is our newest addition to Parramatta Accountants. She has completed her Bachelor of Commerce in Accounting and Finance. Sherly was invited to join the Golden key International Honours Society, Curtin University WA, placing her in the top 15% of students. She specialises in working with Individuals and small businesses to not only help them get the best tax outcome but to also help them understand their tax and business affairs and put them on the right track moving forward. Michele Glossop has a Bachelor Tax (University of New South Wales), Diploma in Accounting, Certificate (IV) in Training and Assessment, TaxAgent, Licensed Auditor, and Justice of the Peace. 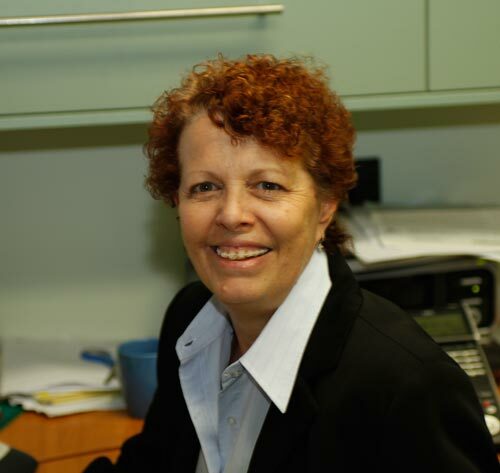 Michele has been a practicing accountant for 27 years, holds a public practice certificate, licensed Self Managed Super Fund Auditor, and Tax Agent. Michele specializes in SMSF accounting, gearing strategy, together with providing client’s advice on wealth creation, taxation and business related investment. Michele is now semi-retired, however, is still available to see her clients by appointment on Saturday. Angie commenced with Parramatta Accountants in 2011. She has completed a Certificate IV in Business Administration excelling in communications, computing and business administration. 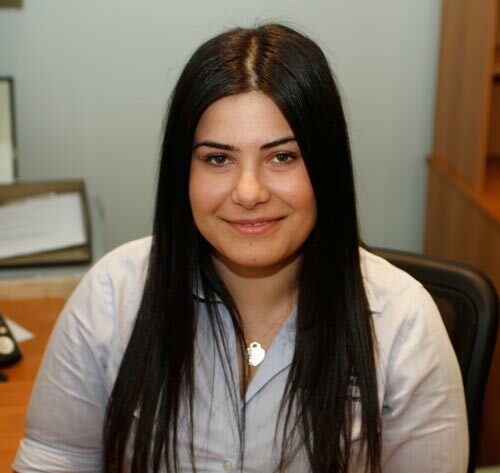 As Office Manager, Angie is the backbone of Parramatta Accountants. Her responsibilities are the most important to our firm as she controls the information flow between clients and accountants and that the office runs smoothly on a daily basis. Angie manages the ASIC requirements of the firms client base and is the go to on ATO, HR/payroll, and general queries for our clients.